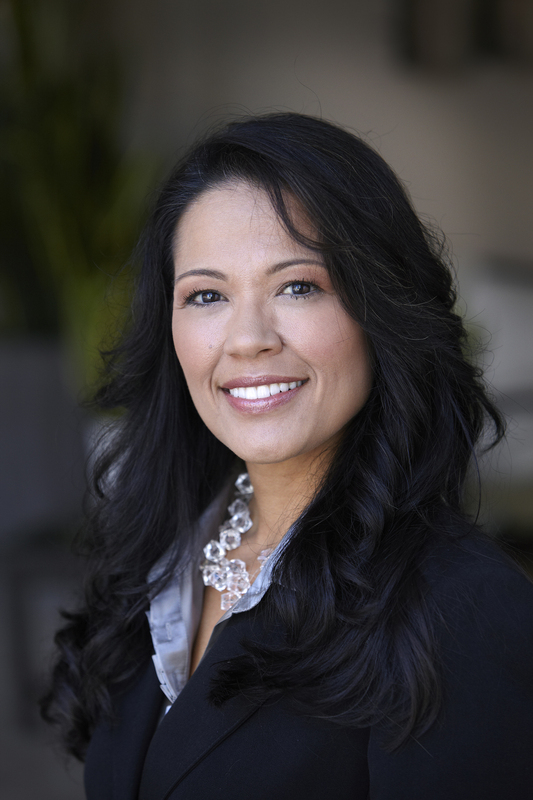 We’re proud to see Althea Salas, vice president of human resources, join an esteemed list of industry leaders to helm the new San Diego Workforce Development Board. This new board structure will provide direction on optimal ways to provide job training opportunities for job seekers that meet the needs of regional employers. “Streamlining our governance allows for more strategic alignment and responsiveness that will help us be most effective in our efforts to close the skills gap in our region” says Peter Callstrom, CEO, San Diego Workforce Partnership. “Our governance members have always been committed to our mission to empower job seekers to meet the current and future workforce needs of employers in San Diego County. We are excited to continue this journey with a new structure and new members,” says Callstrom.